Twice over a three-year interval, scientists conducted a complete census of invasive plants growing in a nine-hectare plot. Any invasives they found were mapped relative to the forest canopy, soil disturbances and an index of 'seed rain' that was based on proximity to reproducing plants and the distances seeds disperse. "These findings are especially useful for land managers with limited resources," says David Gorchov, Ph.D., a professor at Miami University. 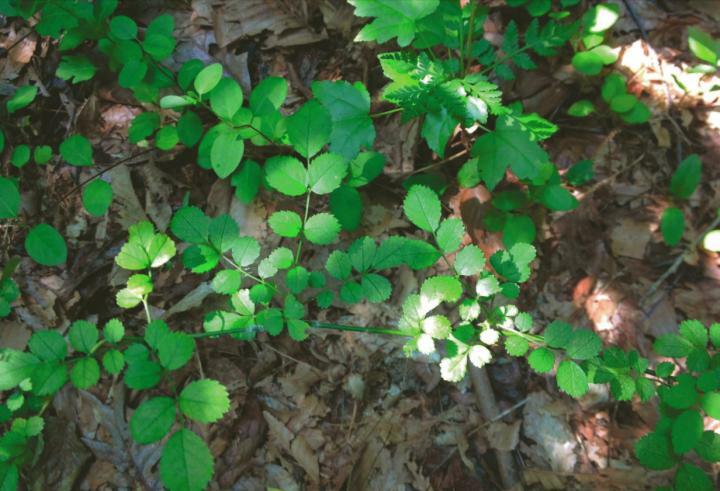 "If the invasive plants you are battling have seed production or seedling growth strongly associated with new canopy gaps, you can target your control efforts in those areas with a high likelihood of success." Full text of the article "Seed Rain and Disturbance Impact Recruitment of Invasive Plants in Upland Forest" is available in Volume 11, Issue 2 of the journal Invasive Plant Science and Management.